 In 2018 The Channor Group purchased 1 Mount Street Crescent in Dublin 2. This three storey over garden level building is situated in the heart of the Georgian core in Dublin City Centre. The garden level is currently in residential use while the upper floors are in office use. The building is positioned just off the canal and opposite the Pepper Canister Church. The property is conveniently located close to a range of amenities to cater for all staff and client needs including cafes, shops and bars located on Lower Mount Street, Merrion row and Baggot Street. Grafton Street is a 15 minute walk from the property where many more amenities can be availed of.